Happy Friday! 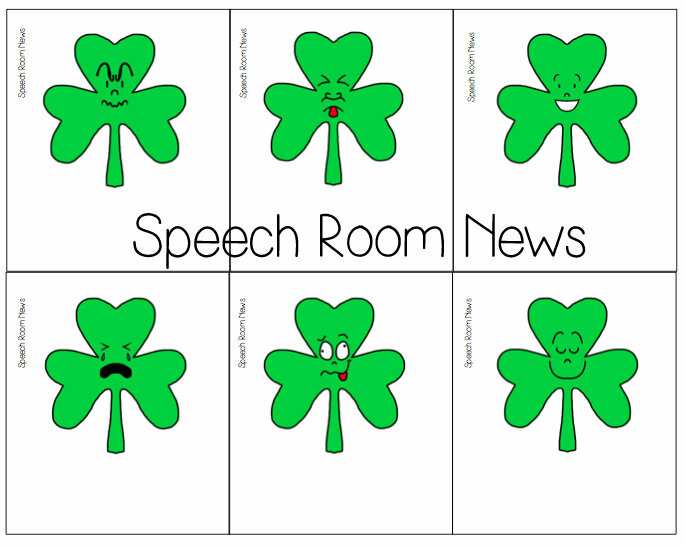 If you’re buzzing over from the new SpeechieFreebies site, welcome! I can’t wait to see all the good things that come from this collaboration. We 10 SLP’s have been so excited to share it with you! And we’re especially thankful for Jessica for organizing a space for us to collaborate! 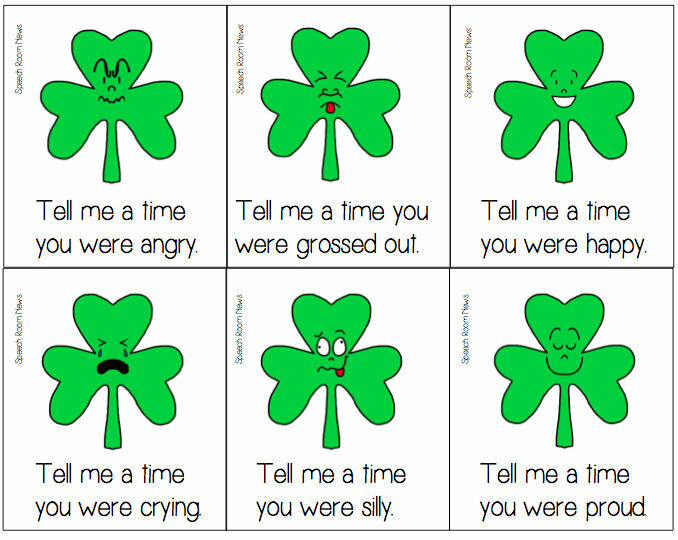 Today I’m sharing a St. Patrick’s Day feelings freebie. 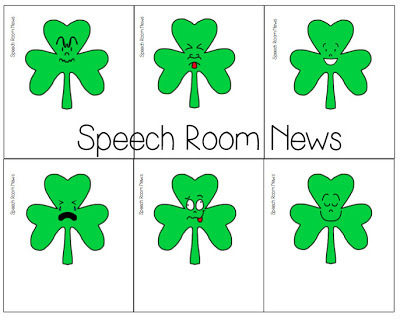 These sweet shamrocks have 10 different faces expressing emotions! 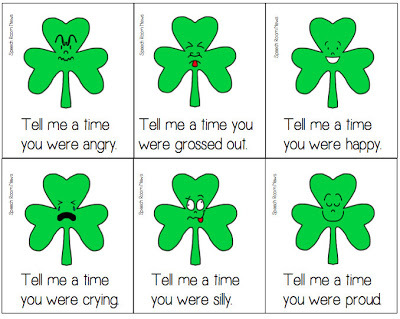 Use the cards for a variety of activities for children with social pragmatic deficits! 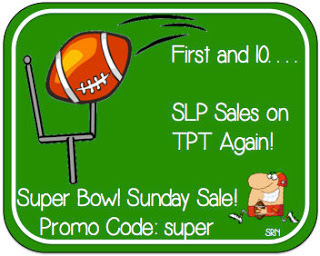 Grab the freebie over at TPT. You can grab the freebie over at TPT. While you’re there, fill up your wish-list for Sunday’s big sale! « So, You Have a Child with a Hearing Loss on your Caseload. Thanks Jenna! My “Super Skills” Group and I love you materials! I am too! You’re welcome! A snow day AND a freebie…now that’s what I call a great day! Thanks for sharing your great materials!